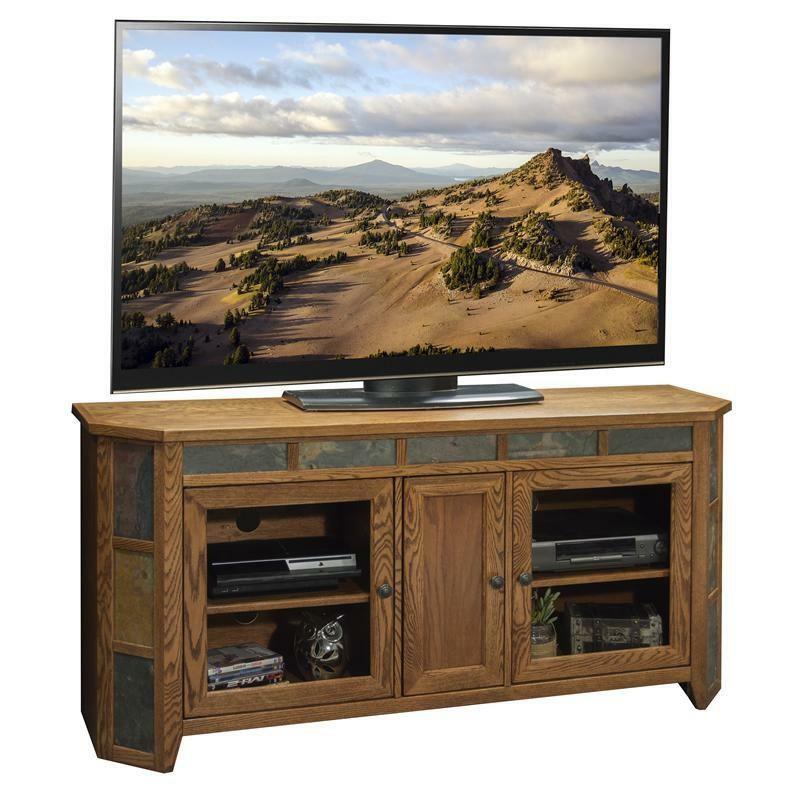 The Oak Creek OC4300 takes all the best aspects of traditional design and brings them together to create furniture that is sure to enhance any home décor with a fun sophistication. 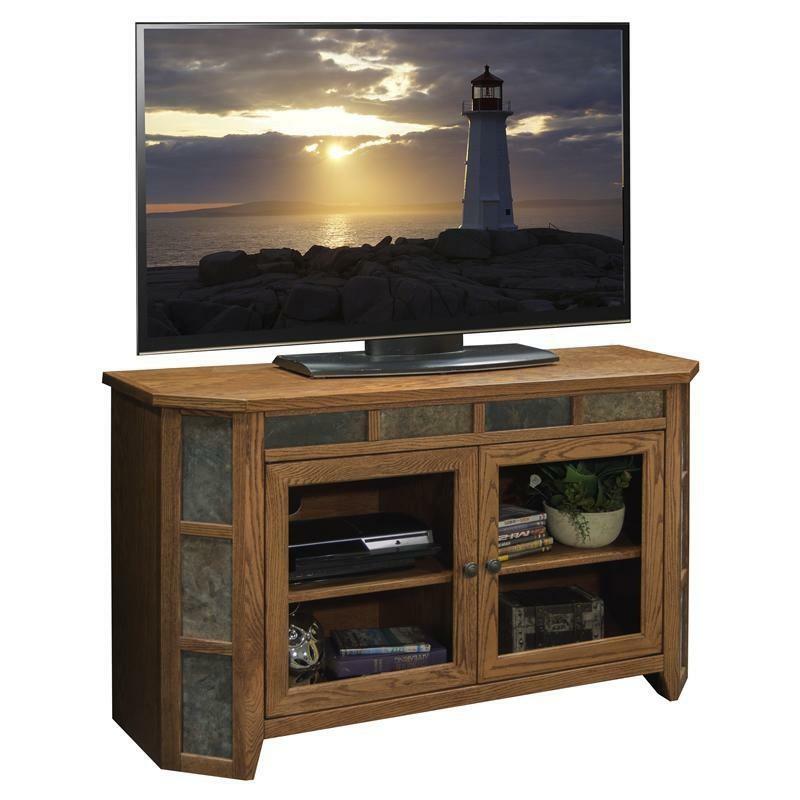 The rich, heavily distressed Golden Oak finish is beautifully complemented by genuine Slate tile accent pieces. 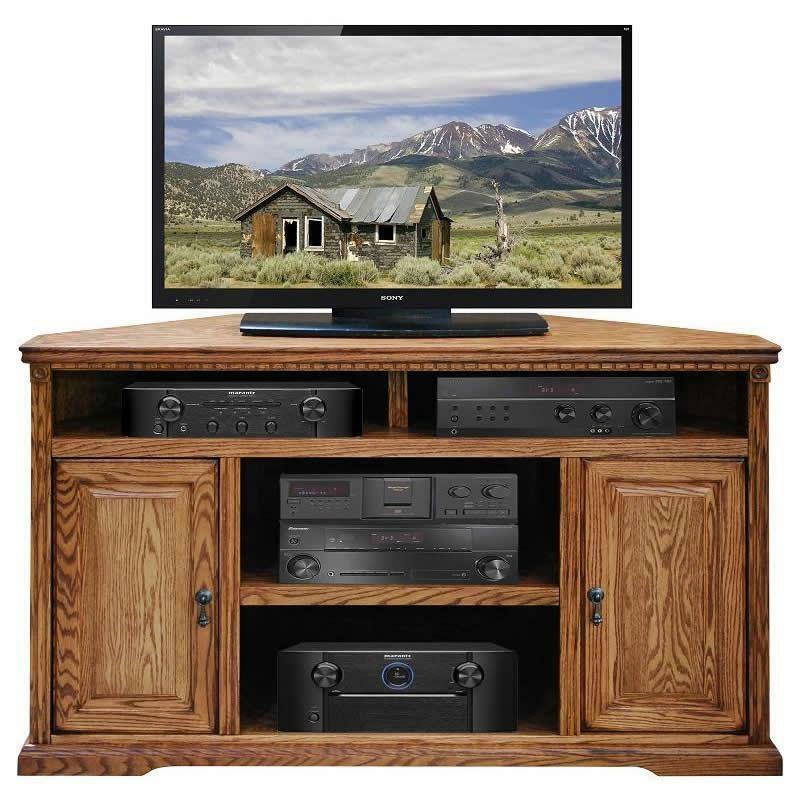 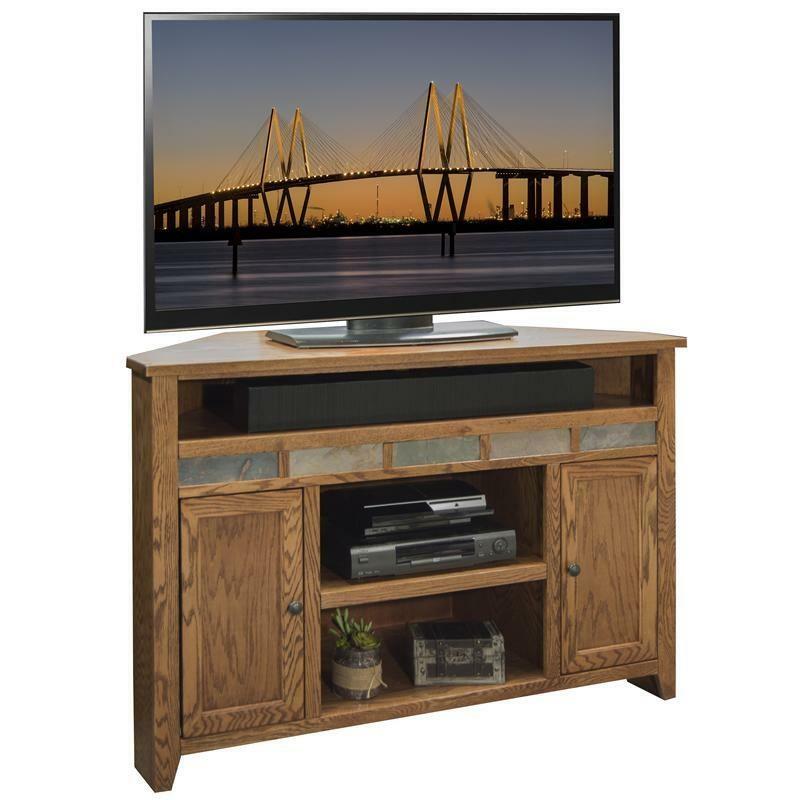 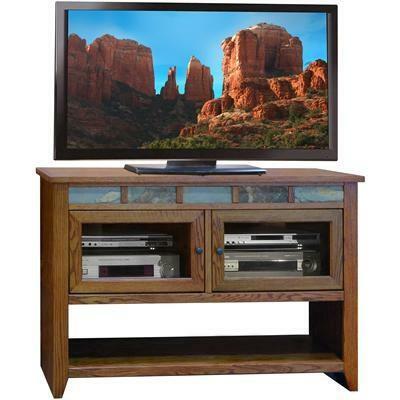 The Scottsdale entertainment unit features an oak finish with two doors and four open storage. 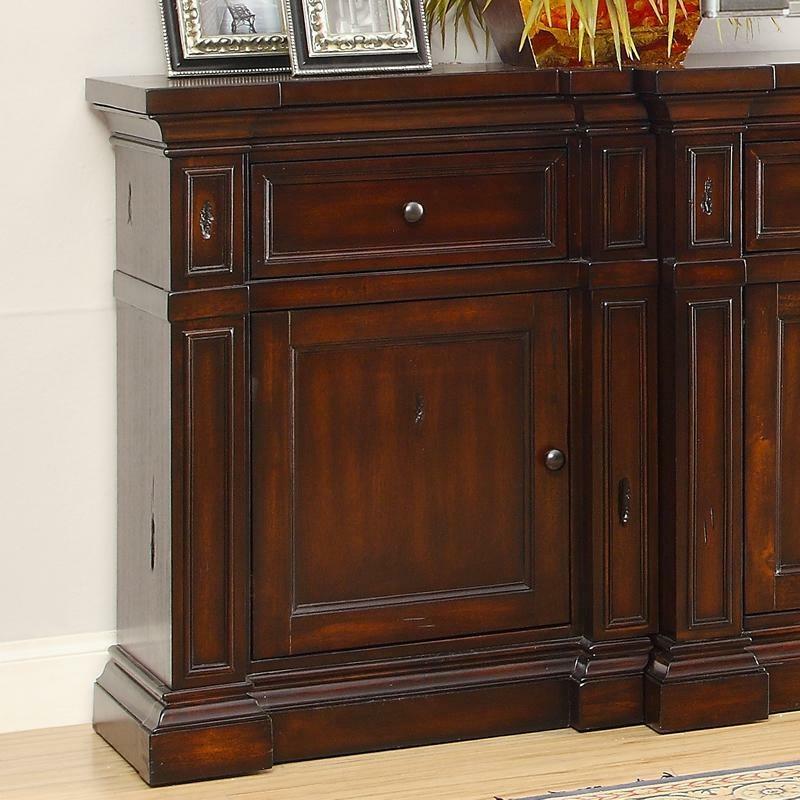 This piece exudes a rustic look that will bring style to any living room.